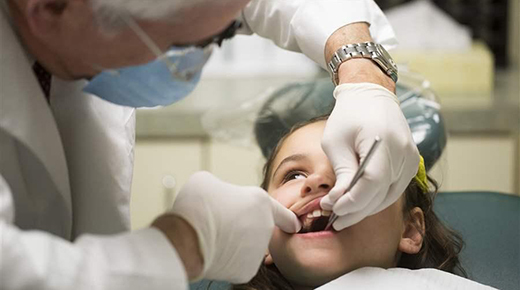 6.5 million low-income 6- to 11-year-olds lack dental sealants. If they were all to receive them, it would prevent 3.4 million cavities over four years, a recent study found. So why do regulations block kids from this simple treatment? Portion of low-income 6- to 11-year-olds that lack dental sealants, according to the latest data. Sealants Stopped a Million Cavities in 10 Years? The number of low-income children with sealants increased by about 70 percent in a recent 10-year period���preventing almost a million cavities, according to the Centers for Disease Control and Prevention. Was this forwarded to you? Don't miss the next email! 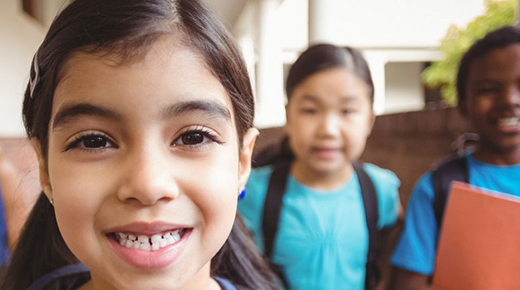 The Pew Dental Campaign strives for cost-effective policies that will mean millions will get the routine dental care they need to lead healthy lives. Copyright �� 2019 The Pew Charitable Trusts. All Rights Reserved.